Charles Davis is an experienced Plastic Surgeon working in both public and private practice. Charles believes that compassionate care, thorough training, excellent technical expertise and perfecting standards are the cornerstones on which he bases his practice and the individual needs of each patient. He consults in both Wellington and Hawkes Bay where he offers a broad range of Plastic surgery, Craniofacial and Reconstructive surgery. 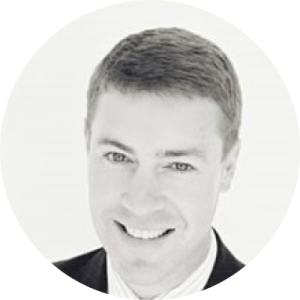 After becoming a specialist surgeon in New Zealand, Charles spent a further three years in centres of excellence in Sweden, Australia, Canada, UK, Belgium, France, USA and Malaysia, where he focused on craniofacial and cosmetic surgery. Charles leads the craniofacial team for central and southern New Zealand and is a volunteer craniofacial surgeon to several countries through Interplast and Rotary. He is actively involved in teaching other doctors and is a senior lecturer for the University of Otago Medical School. He has a PhD in Craniofacial Mechanobiology. He regularly attends and contributes at local and international meetings to stay at the forefront of new developments.